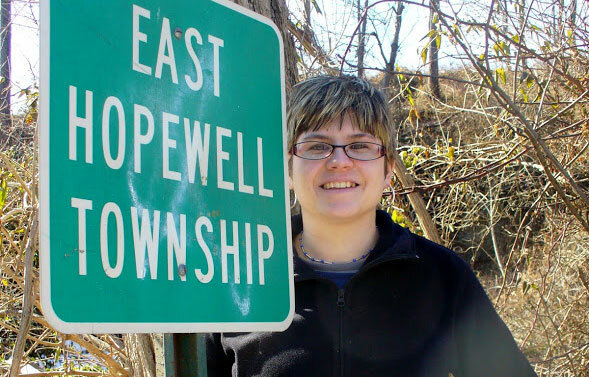 Only in York County author Joan Concilio shares readers’ thoughts on Pennsylvania Dutch or Pennsylvania German phrases, like schleck or schlock, using “ain’t” to indicate agreement, redding up and more. Enjoy this retelling of the Christmas story from the Bible in Pennsylvania Dutch! Merry Christmas and Happy New Year from Only in York County. Only in York County readers share their favorite Pennsylvania Dutch words and phrases, such as doing things once or awhile. Joan Concilio wants to know if you call the prolific summer insect a firefly or a lightning bug. Is this a Yorkism? 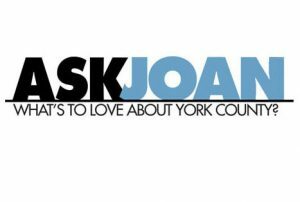 Joan Concilio rounds up some email notes on Yorkisms, or popular York County, PA, words and phrases. Rutsch or rutch – Either way, this Yorkism continues to slide around!